Kate Spade Secret Garden Necklace - perfect gift! Zara - eye catching sundress! 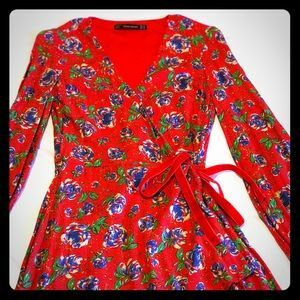 Zara French little floral dress| Very Cute! Zara metallic skirt pleated - champagne gold!